Ricinus Communis or the castor oil plant has great effects on Gastrointestinal tract. 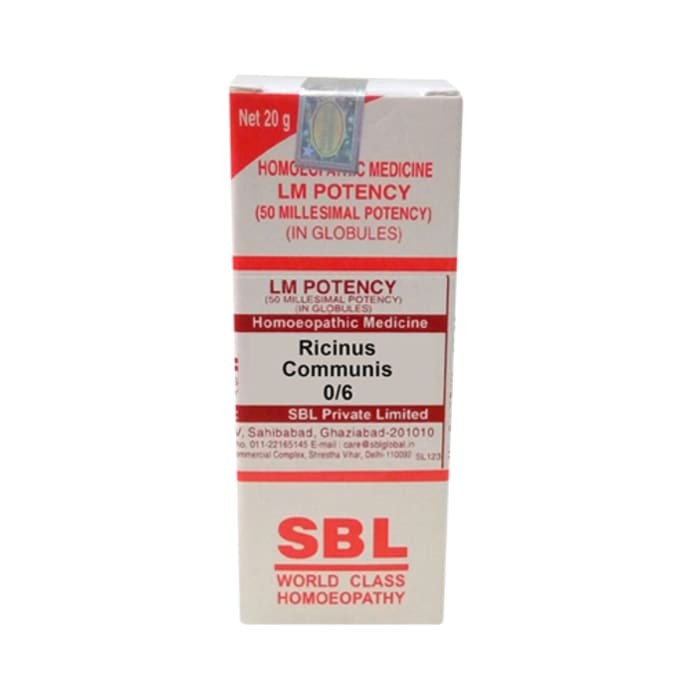 It works as a laxative and also to increase the milk production in nursing women. 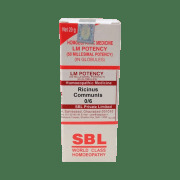 A licensed pharmacy from your nearest location will deliver SBL Ricinus Communis 0/6 LM. Once the pharmacy accepts your order, the details of the pharmacy will be shared with you. Acceptance of your order is based on the validity of your prescription and the availability of this medicine.